When it comes to a wedding, catering is always one of the key essentials in making the occasion as memorable as anyone would want it. After all, food can definitely make an impact on anything and anyone. Wedding Catering has definitely upped its game, especially with this option available for anyone to choose. 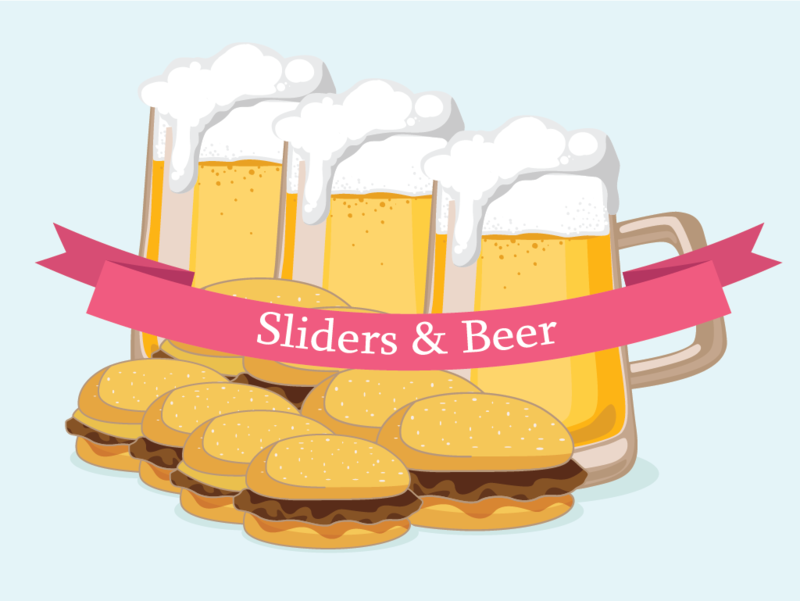 Beer is one of the best drinks that everyone can enjoy in any occasion; and with these miniature, burger-reminiscent dishes in your catering arsenal, it’s definitely the pairing you can guarantee enjoyment from you and your guests. For this, the best way to serve them is by banquet, with a bar for all those who wish to get a bottle or a pint of beer. That way, they won’t have to go far for any of these delights. In fact, you can even serve them as a DIY-esque option. Just make sure to include all the fixings for everyone to choose from. One of the best things about weddings is finger foods. 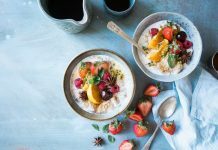 These foods make eating with your hands all the more enjoyable, especially if the food is a bit messy in the most delectable way. 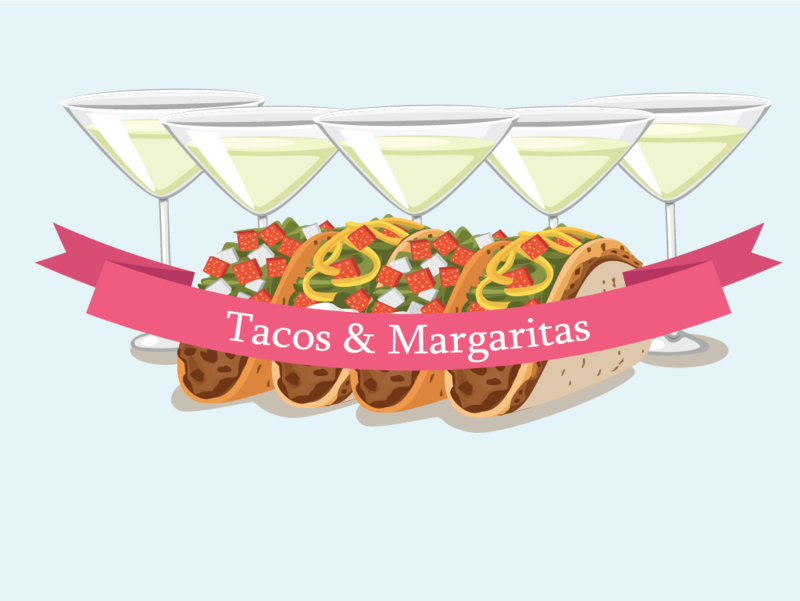 In fact, why not add some margaritas in the mix? 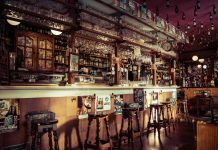 That way, you’re guaranteed a kick in your alcoholic indulgence. On the non-alcoholic side, this particular pairing will surely tickle your sweet tooth. 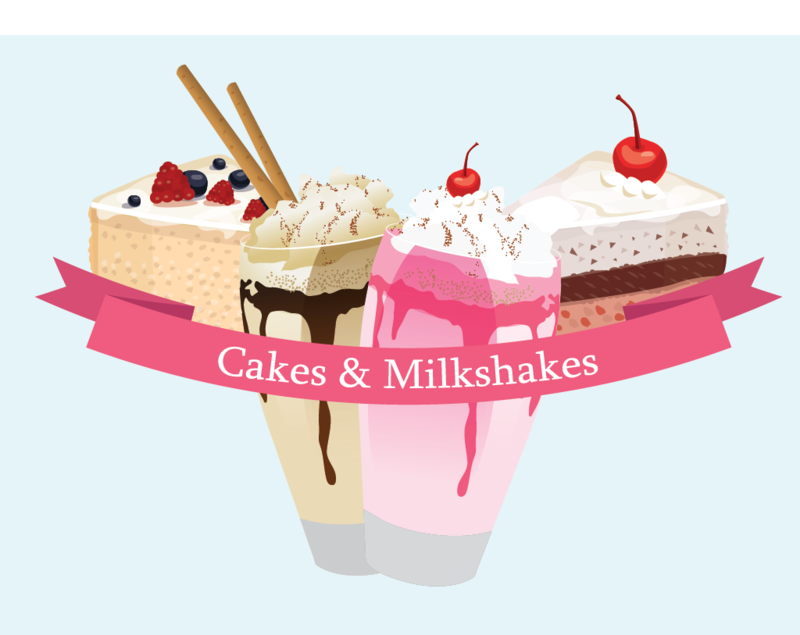 Cakes are the kind of dessert that can be enjoyed in a lot of different ways, which makes their pairing with milkshakes all the more tantalizing. If you’re feeling adventurous in your sense of flavor, why not mix the two together. There are numerous recipes out there that entail the infusion of cake to milkshakes; and with this pairing in your wedding, your special day is guaranteed to get even sweeter. 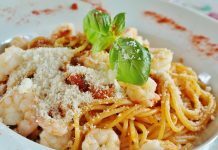 Pasta is another example of a great option to include in your wedding’s catering packages. With a lot of variety this dish offers, you can never go wrong with any approach you take with this dish, especially in terms of pairing them with some of the best wine your wedding has to offer. 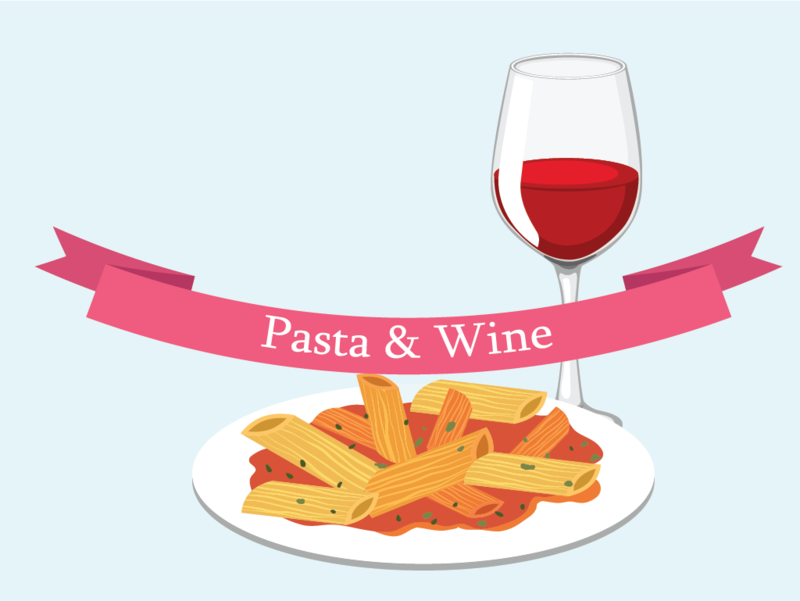 In fact, a notable aspect about pasta and wine pairings is its intricacy in nature. Since there are numerous kinds of pasta, it’s always important to take note of the dish’s sauce. Whether it’s cream-based or tomato-based, each flavor should complement the wine you use for maximum satisfaction. All it takes is having the best palate for flavor. For this, white wine is best enjoyed with cream-based pastas, especially those with cheese; while on the other hand, red wine is best enjoyed with tomato-based pastas, especially with seafood. 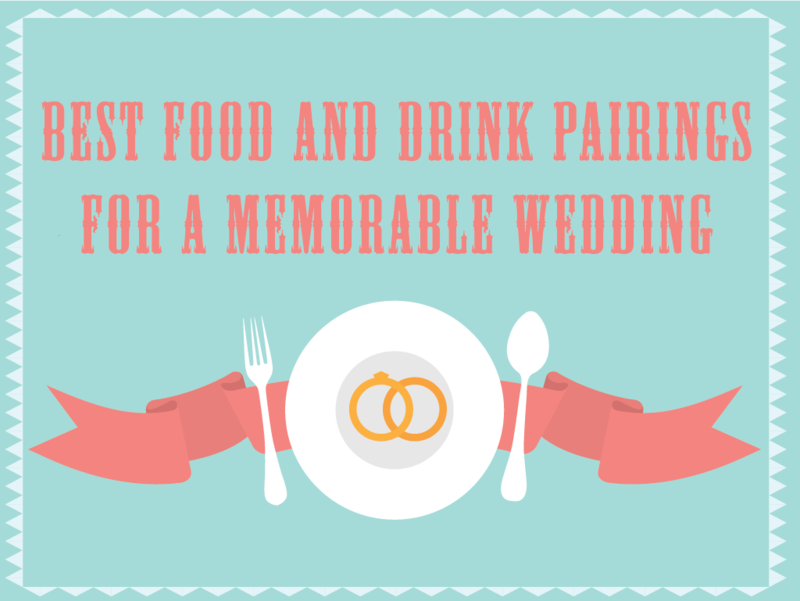 Your wedding’s catering deserves nothing but the best and tastiest. So, if you feel like exploring the world of two different flavors that mix well with one another, give any of these a try!